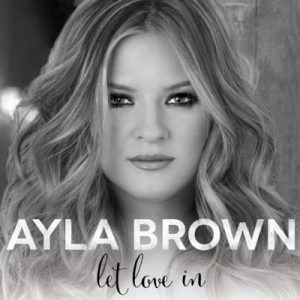 Nashville country recording artist, Ayla Brown is a former finalist on American Idol…you may remember her from the show. Since then she has sung around the world for the men and women serving our country and has been on the stage at the The Grand Ole Opry. 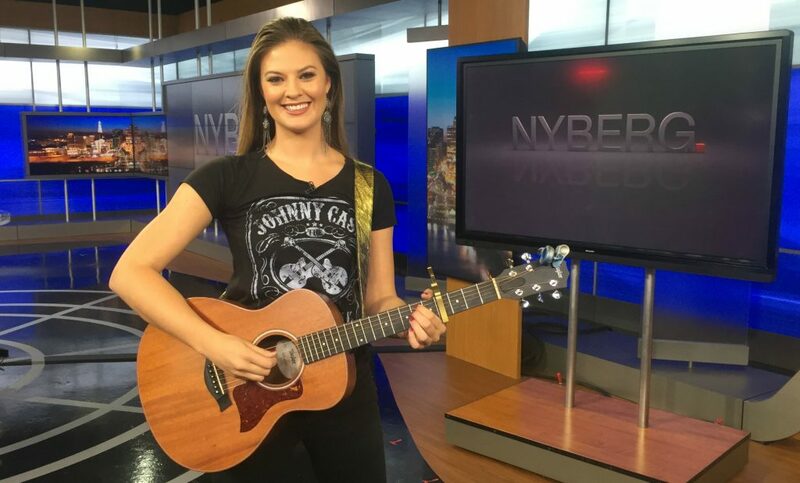 Brown is from Massachusetts originally and the daughter of former Connecticut reporter, Gail Huff, and former Massachusetts Senator Scott Brown. She is as sweet as she is talented.